Winter programs are held at Jeter-Watson/Edgemont Schools. All programs are open to residents of the Alleghany Highlands. Approximately 600-700 recreation participants not including fan attendance. *Governed by respective directors of programs. City provides facilities. 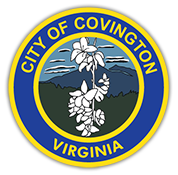 **Co-operative programs with Alleghany Parks and Recreation.